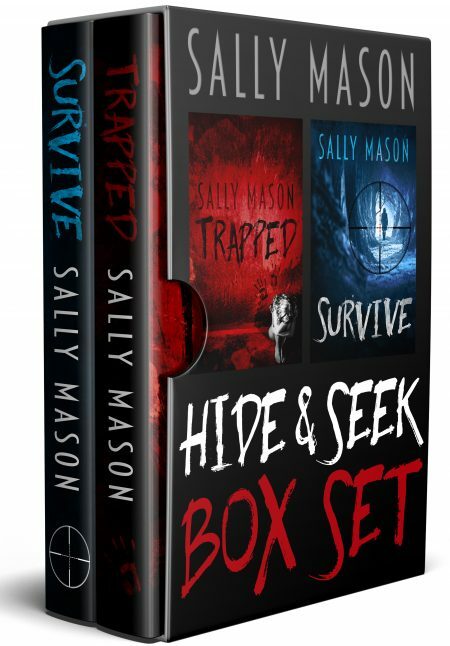 Trapped is the first book of the Hide & Seek thriller series that features electrifying action, gripping plot twists, and characters you'll grow to love. If you like raw emotions and darker themes, this book is right for you. 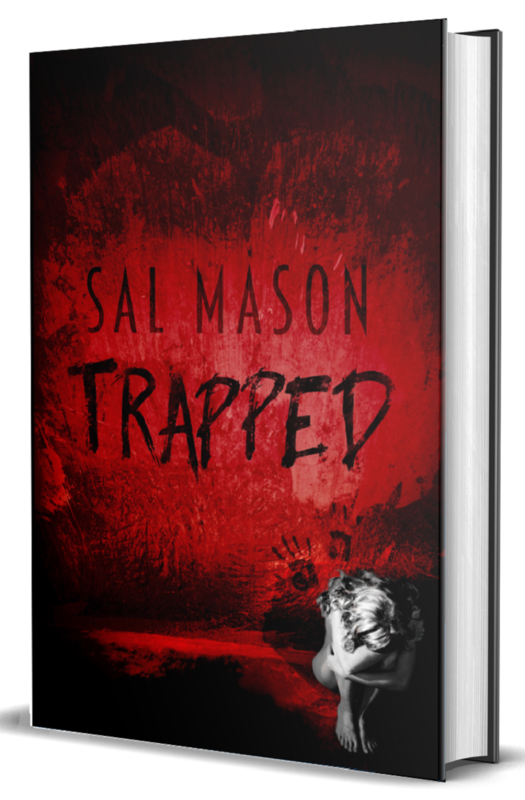 Pick up a copy of Trapped today to discover this exciting new series that has already enthralled more than three million Wattpad readers. To survive, Aeree Cahill has to stay one step ahead of the flying bullets. 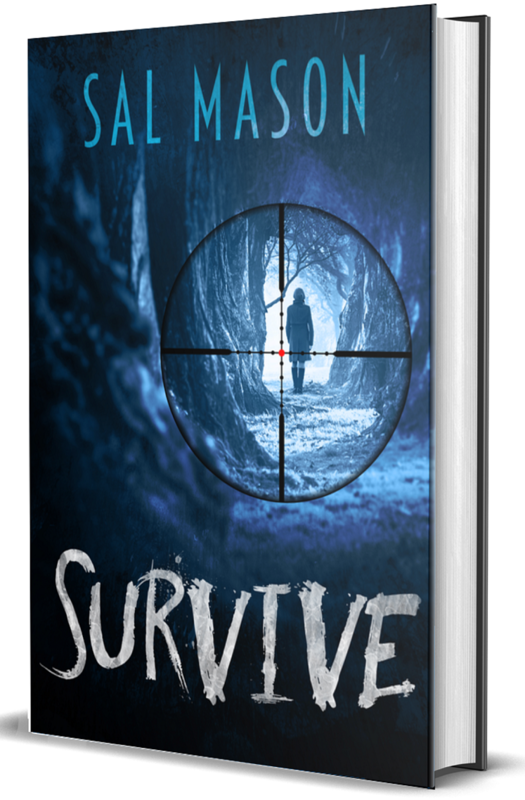 When an idyllic weekend getaway to the Green Mountains turns into a deadly trap, Aeree and her fellow campers find themselves hunted by a ruthless sniper. Now a prime target, she must race against the clock to discover the killer's identity. As a web of lies begins to unravel, dark secrets will be exposed and some will stop at nothing to protect the evils of their past. For Aeree, evading the bullets is only the beginning. With danger and deception around every corner, there can only be one rule. To get out alive, trust no one.